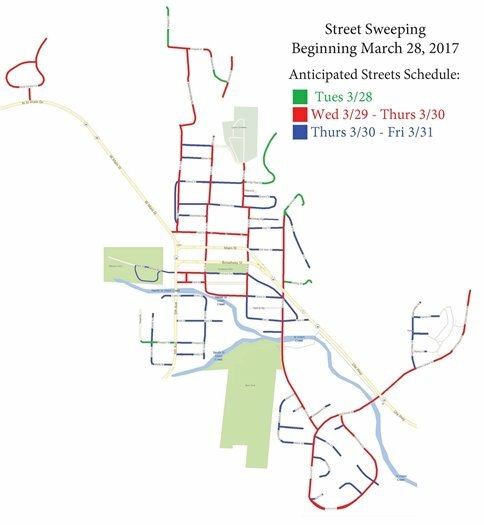 Street sweeping throughout Town will occur during the week of March 27. Please note the anticipated sweeping route schedule HERE. Please do not park vehicles along these roads during sweeping. The Town of Lyons has continued its EcoPass program for all Town residents, through 2017. Unlike previous years, there will now be a small annual $25 fee for the EcoPass that will be due before the end of March (the pass has a retail value of over $2,000). Lyons EcoPass provides residents with free use of any RTD bus and light rail services. This includes the “Y” service from Lyons to Boulder, buses to the airport, and buses and light rail in and around Boulder, Longmont and Denver. Once you pay the fee no further action is required, your card will continue to work. EcoPass holders that do not pay the fee by March 31st cards will be deactivated until payment is received. Parts of Lyons have Myrtle Spurge infestations. If you’re not familiar with Myrtle Spurge, it’s an A-listed Noxious weed in Colorado, meaning it is mandatory to remove it from your property under the law. But there is help! Wildlands Restoration Volunteers (WRV), a non-profit based in Boulder, CO has a program to help homeowners remove Myrtle Spurge for a single year in exchange for an agreement to manage it in following years. 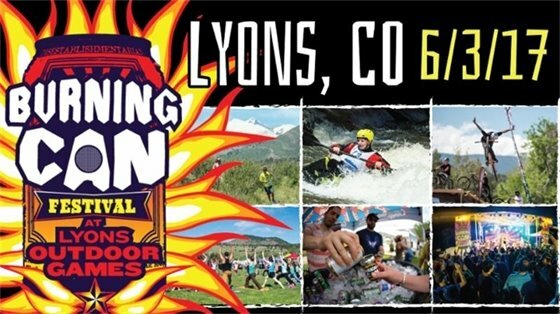 We are targeting a small area in Lyons this year but hope to open it up next spring to a larger area and accept more applications for assistance. 5. Fill out the required fields and select [Lyons Resident] from the Group drop down menu.